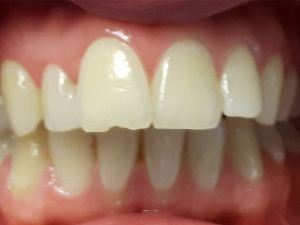 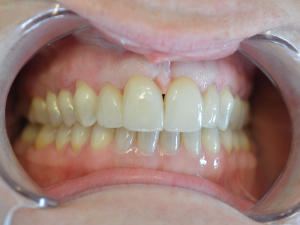 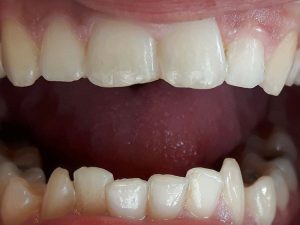 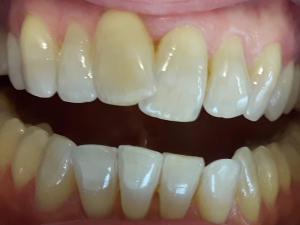 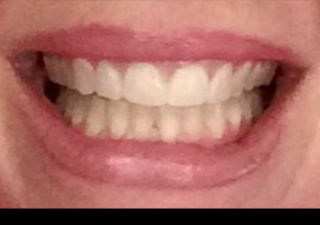 Cfast is a simple, non-invasive cosmetic treatment that corrects alignment issues with the top and bottom front six teeth and levels out the arches, thus satisfying the needs of most adult patients who seek orthodontic treatment. 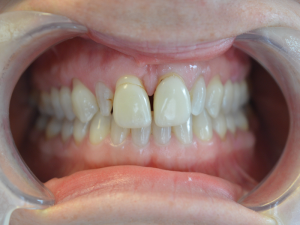 Cfast uses clear orthodontic brackets and tooth-coloured nickel-titanium wires. 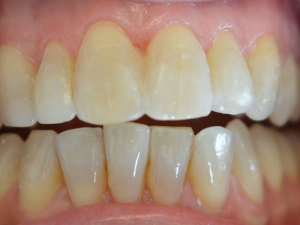 The treatment works much like that using clear aligners, but tooth movement is much more predictable and usually more than twice as quick. 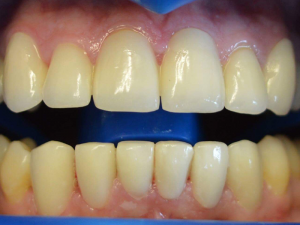 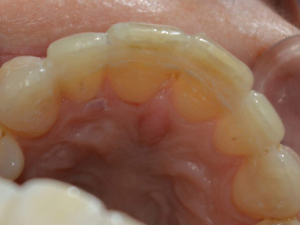 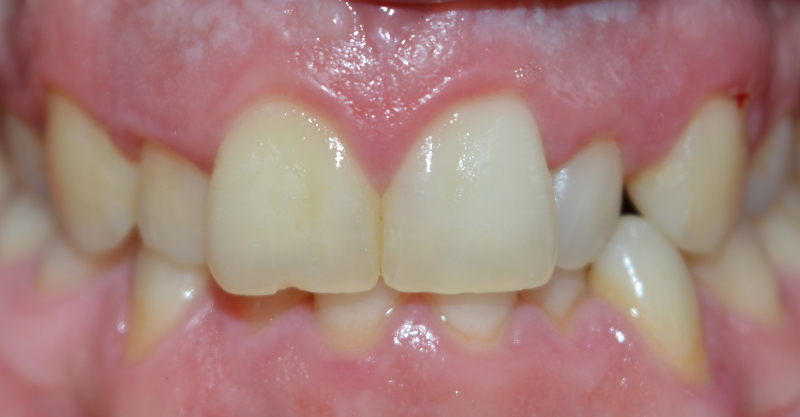 Composite Bonding is among the easiest and least invasive of all cosmetic dental procedures. 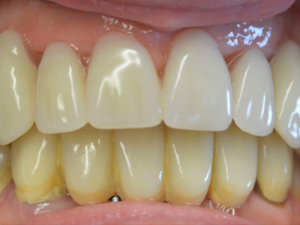 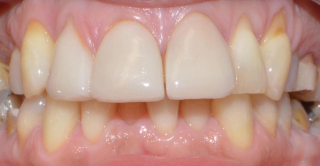 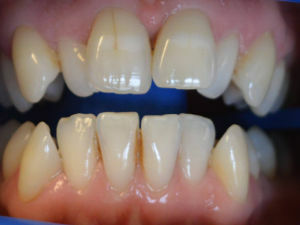 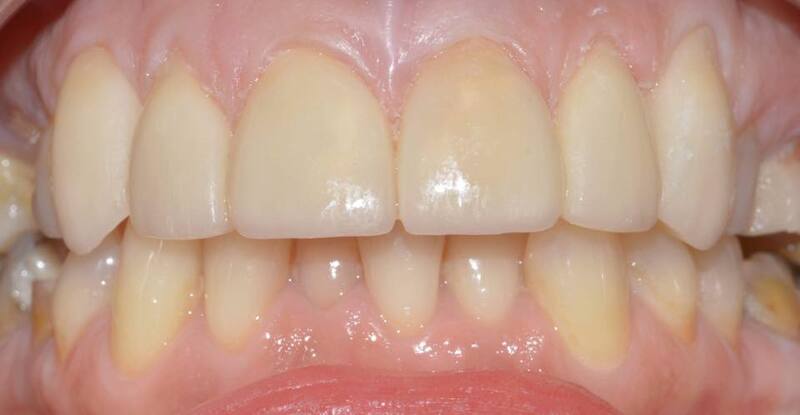 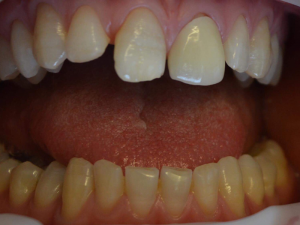 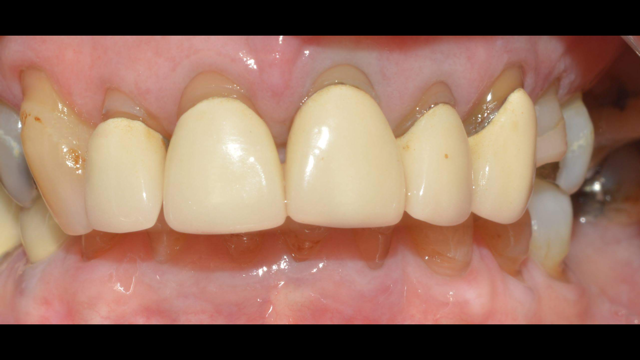 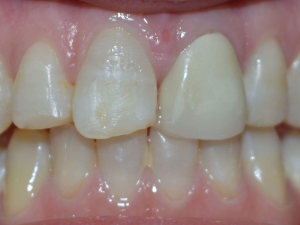 Bonding is the application of a tooth coloured resin called composite to fix the shape or colour of your tooth. 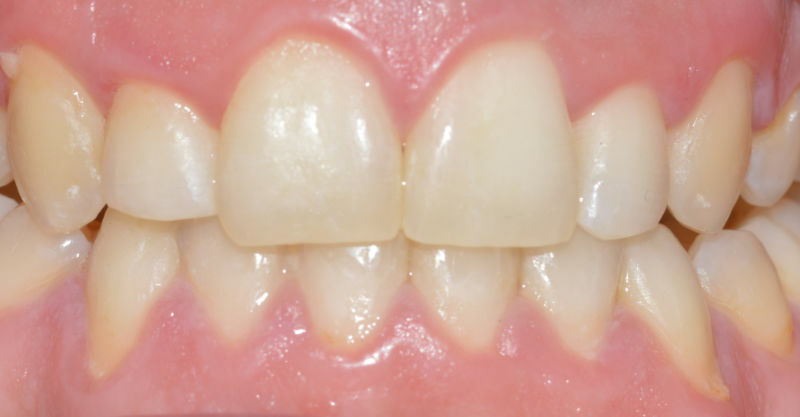 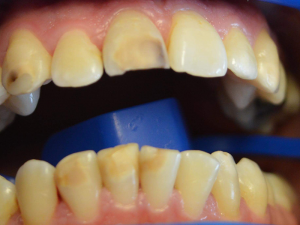 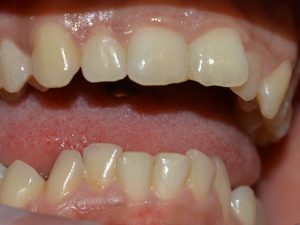 Composite Bonding can easily repair chips, fractures, decay and discoloured teeth. 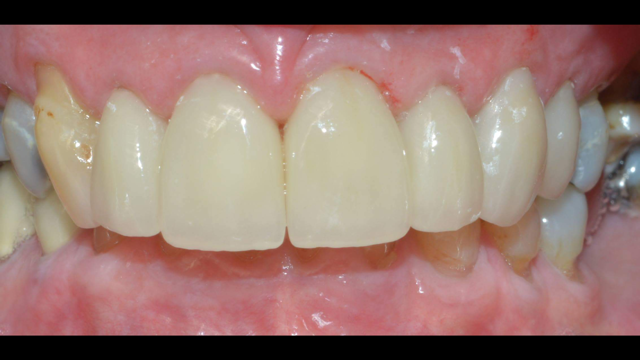 Repairing small chips, fractures and tooth decay is a must in order for you to achieve the award winning smile of your dreams. 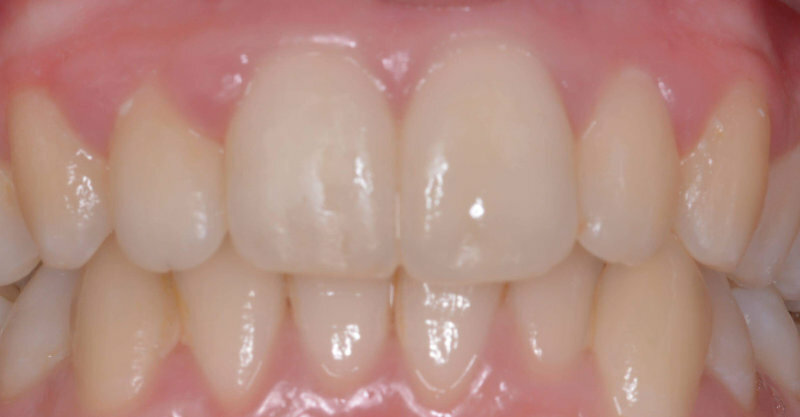 Our Crowns are all-ceramic with an appealing translucent colour which is combined with extra strength and durability. 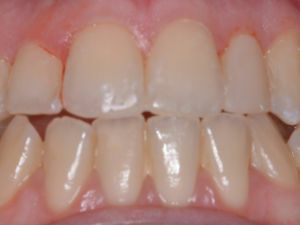 You get a glass ceramic crown which is tough and enduring but delicate in appearance. 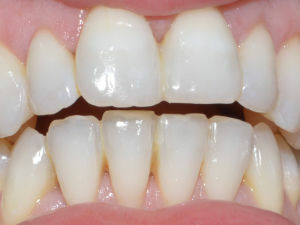 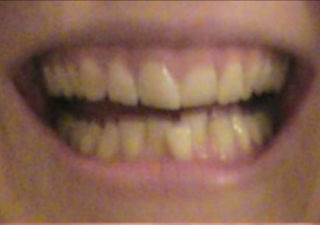 The transparent colour and lifelike shape ensures that it is unlikely to be noticed amongst your own natural teeth. 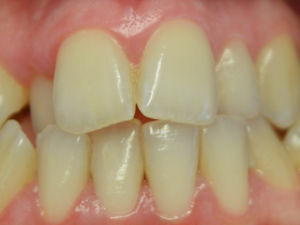 They are considered to be at less risk of chipping compared to zirconia crowns. 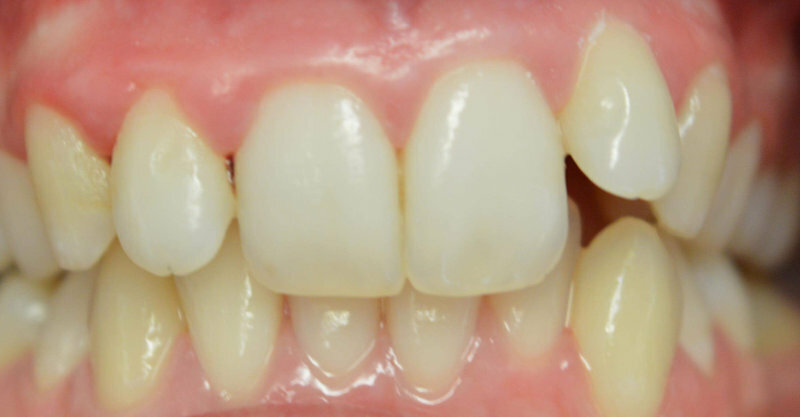 Upper acrylic denture for the front 6 teeth (UL3-UR3). 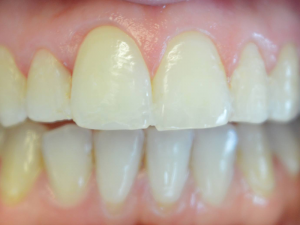 Our dentists have worked along side our onsite laboratory team in order to deliver the best denture for our patients, the result of which is a perfectly fitting and very natural denture.